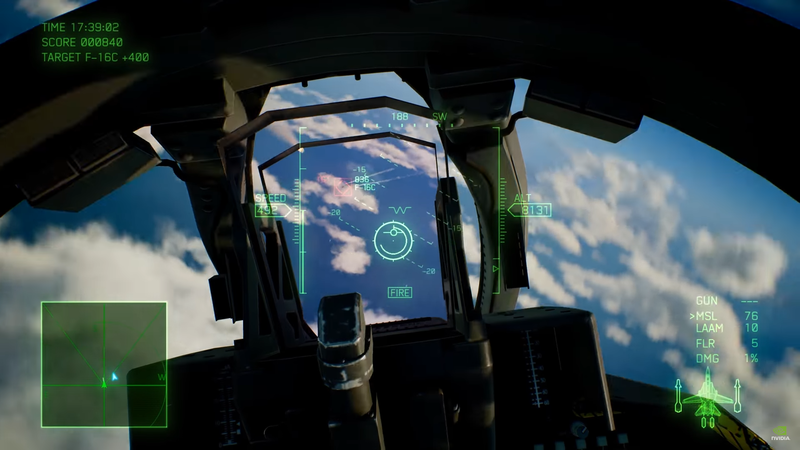 Ace Combat 7: Skies Unknown is an entry to the long-running Ace Combat series. 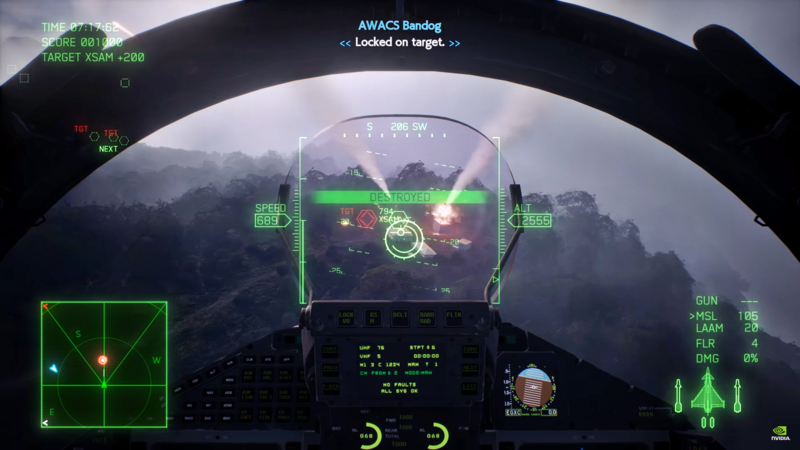 It is an combat flight action video game developed and published by Bandai Namco Entertainment. The main focus of the game is a conflict between the Osean Federation and the Kingdom of Erusea known as the Second Usean Continental War which is set in the year 2019. So, this is not going to be a game based on historical events. The player here is callsign “Trigger,” who fights for the Osean Air Defense Force against Erusea’s unmanned drones. Trigger was a member in Osea’s Mage Squadron initially but he got accused of murdering a former president and was sent to Osea’s Spare Squadron, a penal military unit, for atonement. 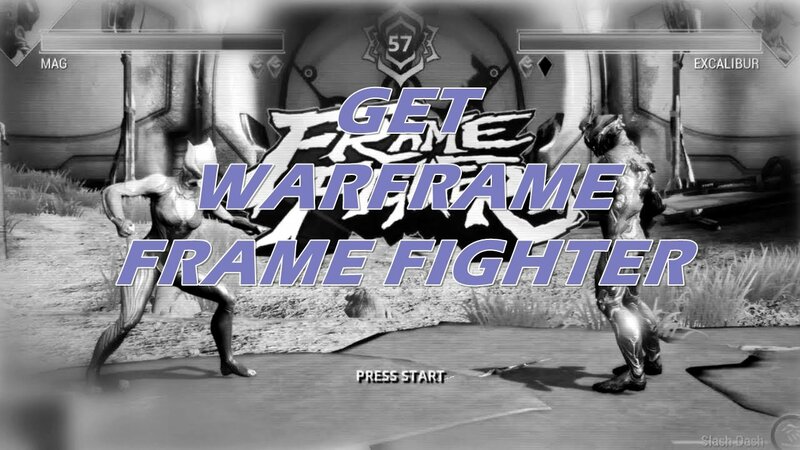 A GeForce GTX 1060 can run this title at 100 FPS at max settings at 1920×1080 easily, and can even deliver an amazing performance of 60 FPS at 2560×1440. 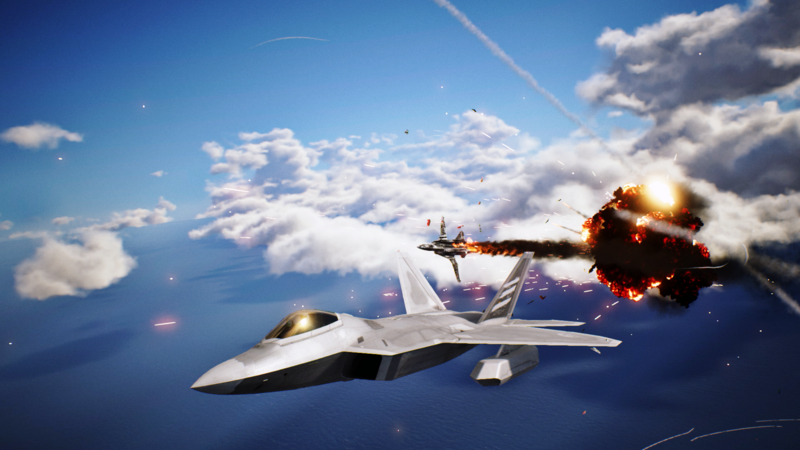 In order to play Ace Combat 7: Skies Unknown at 4K resolution though, you’ll need a GeForce GTX 1080 Ti, RTX 2080 Ti, or RTX 2080 to get a solid and stable 60 FPS+ experience. 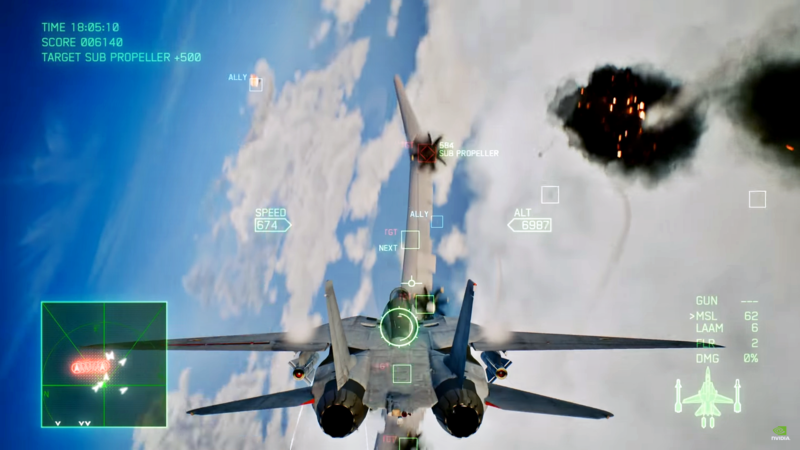 Search for the executable or .exe process of Ace Combat 7: Skies Unknown from the list. Click on Manage 3D settings > Program Settings > and locate the AceCombat7.exe from the installation folder. 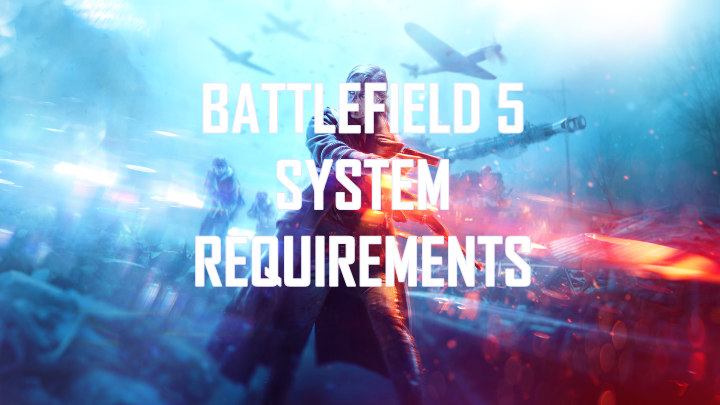 World War Z – Server Bug – Connection to WWZ Services Failed – Is There A Fix?